Pareesha and Dharma go to Odanadi: Thank you donors! Pareesha would like to thank a few of her friends and family for their love, support and of course generous contributions! You all have been amazing and supportive in our pursuit of $5,000 and the work we are going to do in India. I worked with Jee at the MICA office at the University of Maryland. She's an amazing mentor and friend. 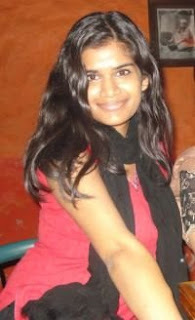 Neha was a year senior to me at the University of Maryland. We were both a part of the Asian American Student Union executive board. 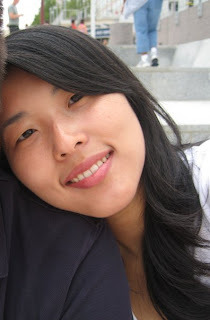 Her passion for APA issues is an inspiration to all, and she proved to be a great role model and friend. 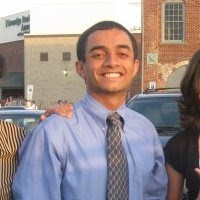 Nikhil is currently attending the University of Maryland, and is a friend of my brother. I'd also like to thank Sherwood, a friend and a district representative for Congressman Rush Holt; Vikas uncle and Rachna aunty, our dear family friends; and Latha aunty, a neighbor and friend to our family as well.